Please call Thyro-Cat at 866-467-8228 for information and / or to setup a treatment date for your client's cat. If you are referring a patient to Thyro-Cat for I-131 therapy, our affiliated hospitals do not accept these cats as regular patients. Thyro-Cat respects the unique relationship that exists between primary veterinarian and referral center. 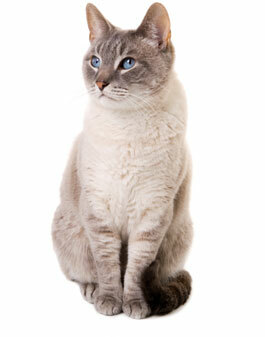 At Thyro-Cat, our singular purpose is to provide safe and effective I-131 therapy to your patients.